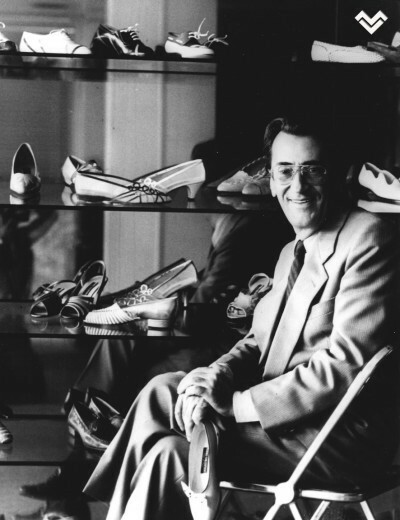 Napolitano born Mario Valentino began his career designing specialty shoes. By the 1950's he had become well known. By 1956 he had established a shoe manufacturing company in Naples and opened a number of shops around the world. One-time Valentino employees included Giorgio Armani and Gianni Versace, whom he encouraged. In 1990, the year before his death, Valentino launched a men's fragrance, Ocean Rain, created by legendary perfumer Edmond Roudnitska. 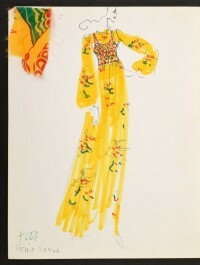 It proved to be the last of Roudnitska's creations to be released in his lifetime as he himself passed away in 1996. Today, Vicenzo Valentino, his son, is leading the company.